Dangerous Goods Regulations Awareness. 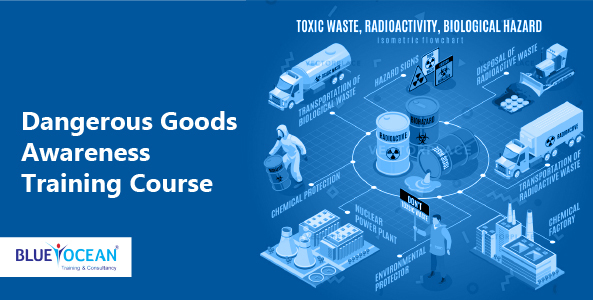 This course provides a basic overview of dangerous goods at an airport. It covers all stages of dangerous goods, from recognition through to emergency situations.